know how, by ensuring they are using Chase Cricket equipment. 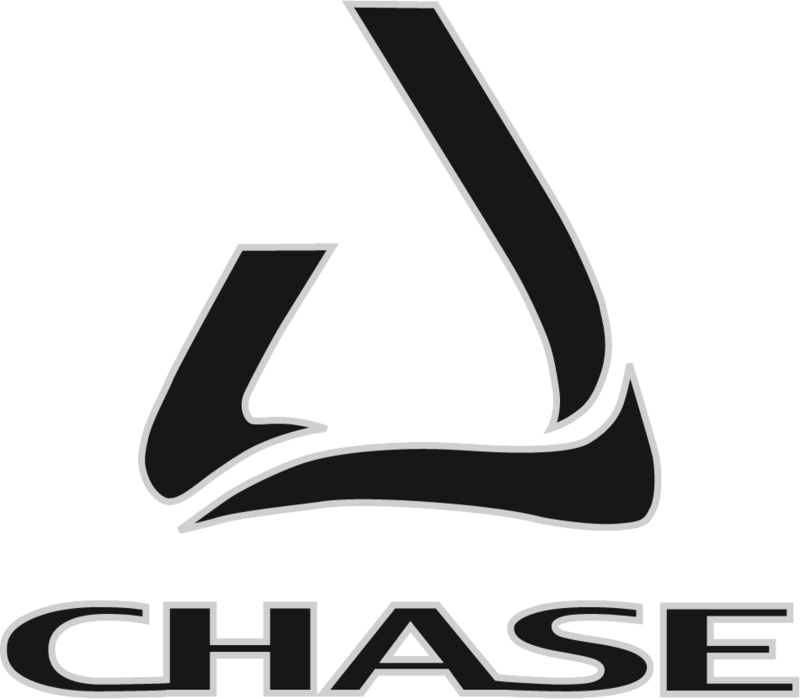 Thank you for enquiring about sponsorship from Chase Cricket. hand crafted English willow cricket bats. to request an application form.